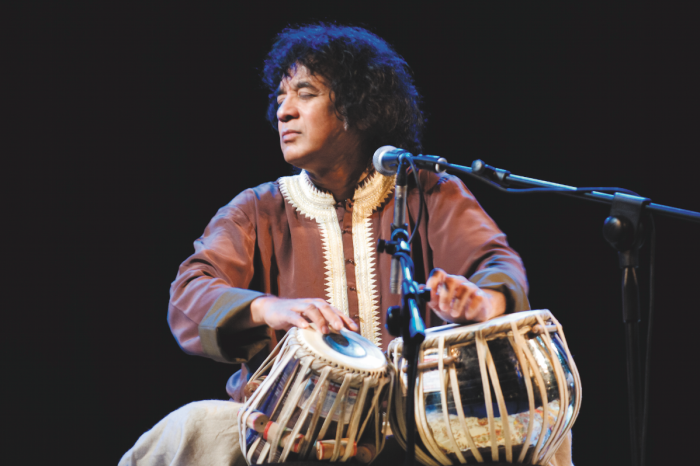 As a musician, Zakir Hussain is renowned for his dedication to classical Indian tradition and his audacious cross-cultural collaborations with artists as diverse as George Harrison, John McLaughlin, Bela Fleck, YoYo Ma, Van Morrison, Airto Moreira, Pharoah Sanders and Billy Cobham. Indian treasure and internationally revered tabla virtuoso Zakir Hussain returns to the Sydney Opera House by popular demand on Friday, October 21, for a transcendent musical experience of the most spectacular kind. 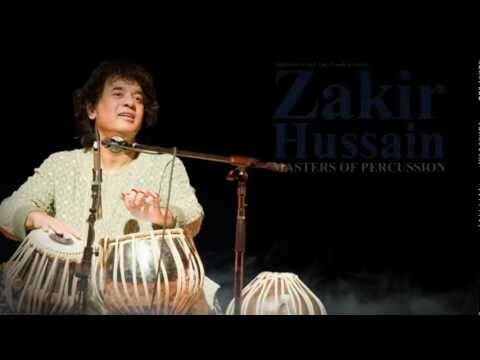 Acknowledged as a living master by George Harrison, Ravi Shankar and John McLaughlin in the 1970s and Bela Fleck and Charles Lloyd in the 2000s, Zakir Hussain will combine his unique and exuberant approach to his instrument with the dazzling skills of some of India’s finest classical musicians. A tabla master of peerless dexterity, playfulness and improvisational skill, he remains at the forefront of the contemporary world music revolution.